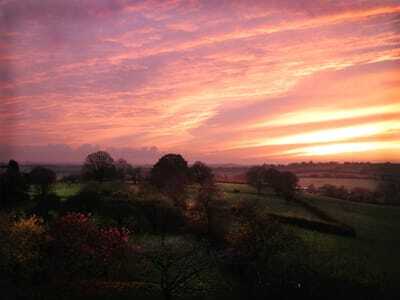 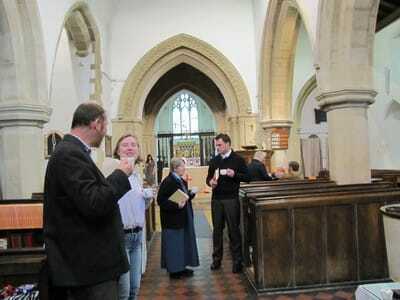 ​The CSJB Sisters in England lived in Clewer, Windsor, from the mid-1850s until they relocated to Oxfordshire in 2001. 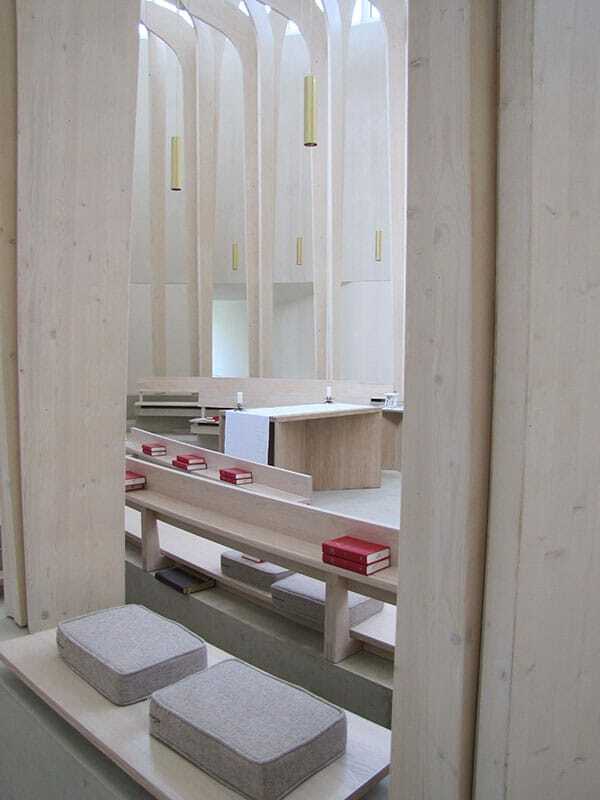 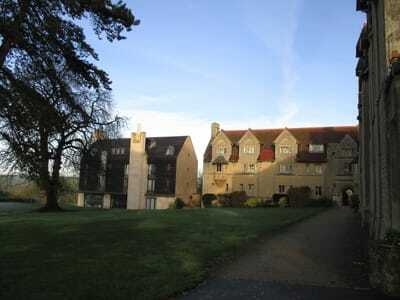 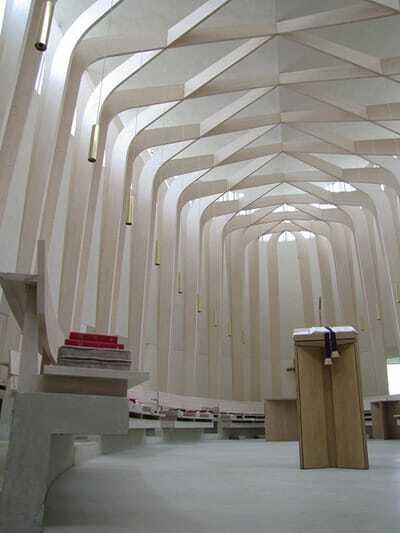 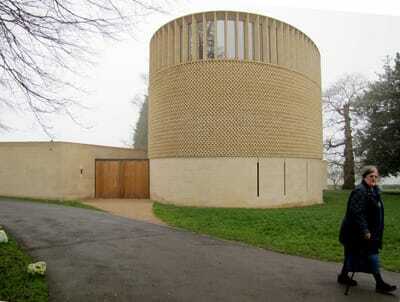 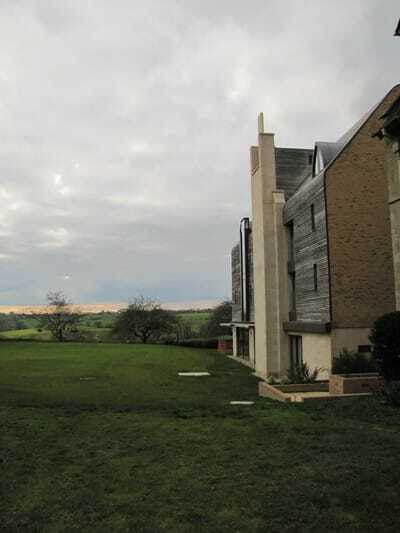 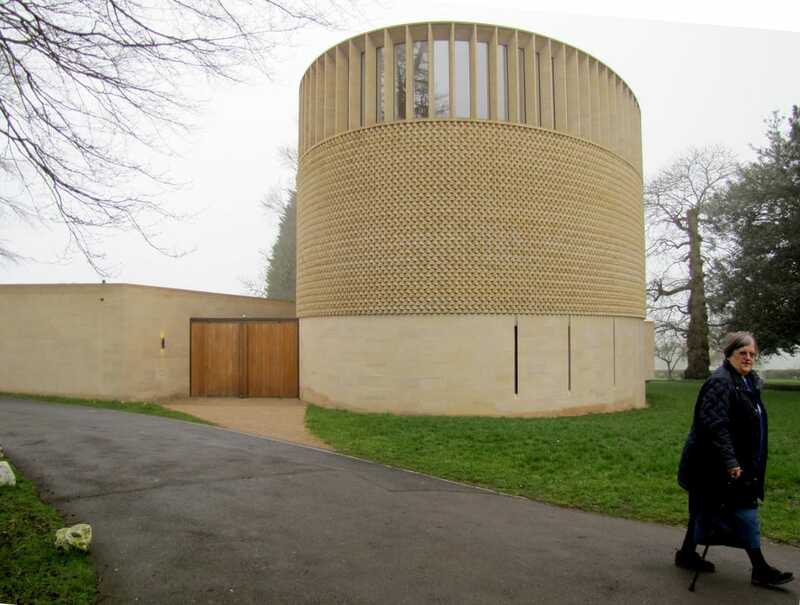 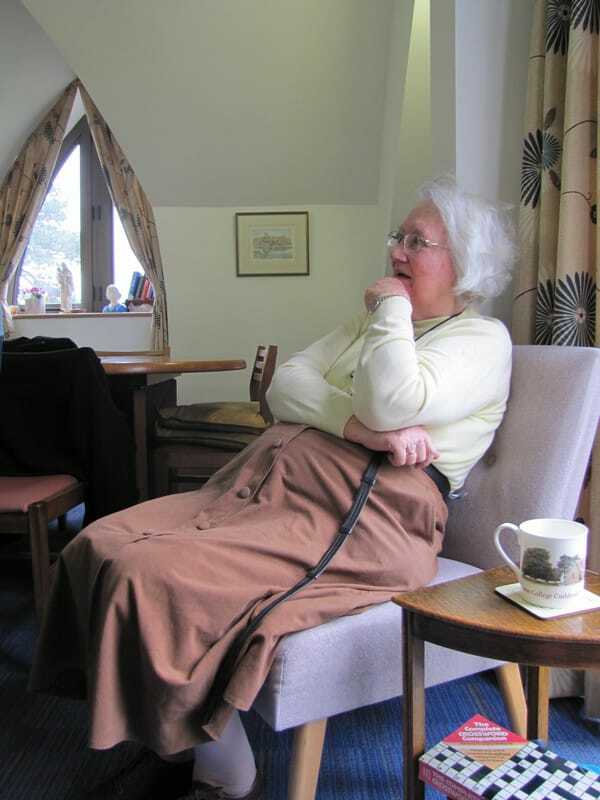 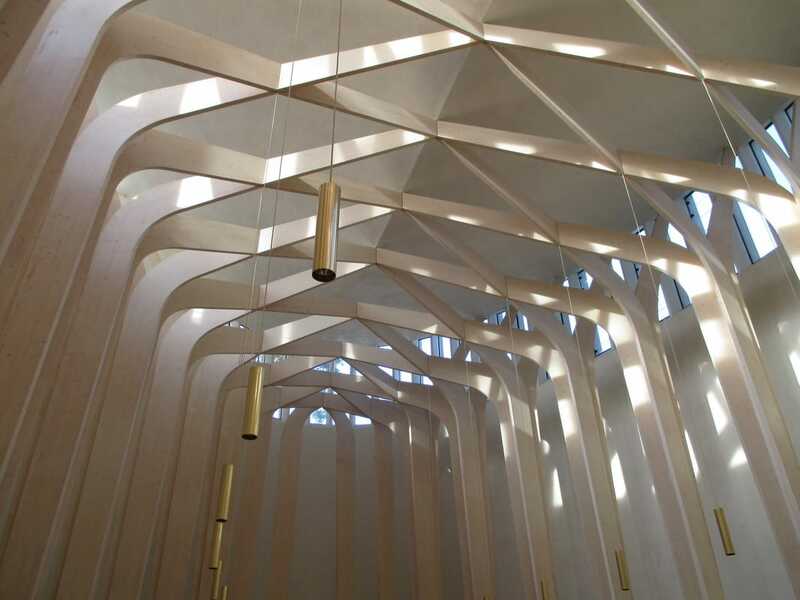 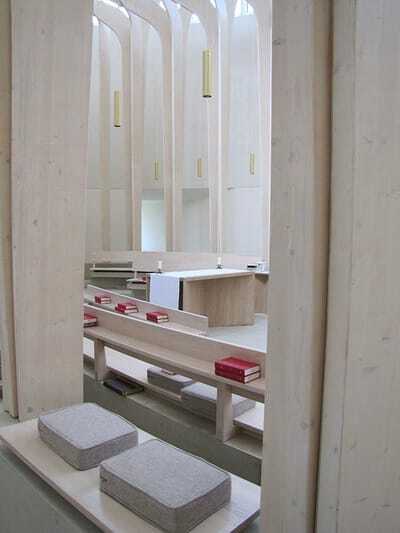 In 2012 they moved to the campus of Ripon Theological College in Cuddesden, where they provided for a new, architecturally-lauded Chapel as well as the Harriet Monsell House. 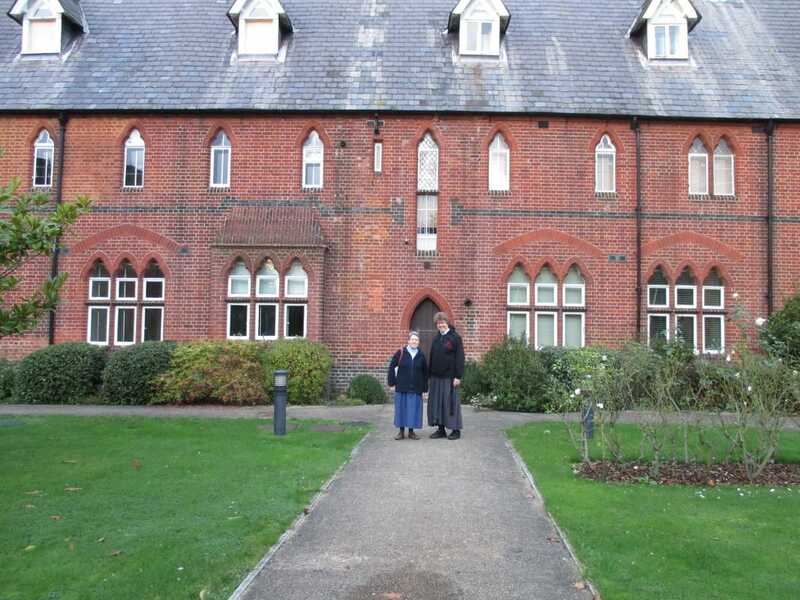 They now live and work at Ripon Theological College and they are a tremendous gift to the faculty, students and surrounding community. 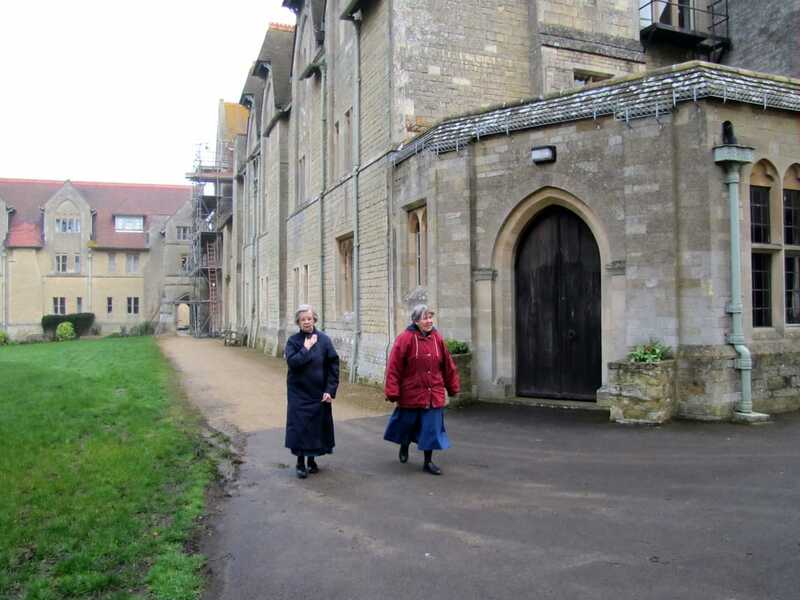 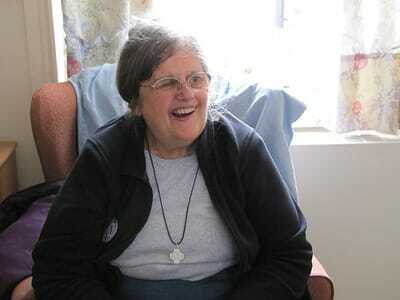 For more information on our Sisters in England, please click here.